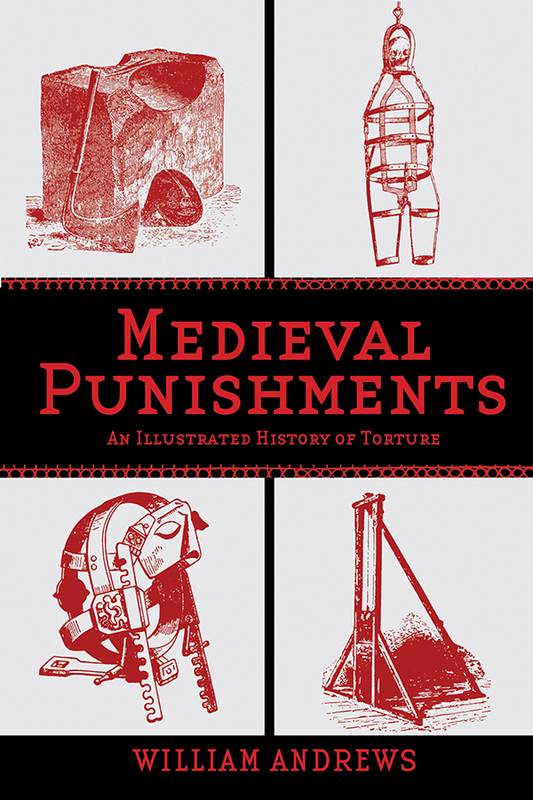 Medieval Punishments: An Illustrated History of Torture | Free eBooks Download - EBOOKEE! From the cucking stool to the iron maiden, an exhaustive catalog of the implements and methods used to torment prisoners in the Middle Ages. Dive into the macabre history of England and Old Europe in this treasure chest of historical sentences. In the pages of Medieval Punishments are abuses from a less enlightened period, creating a thoroughly researched historical document that sheds light on the evolution of society and how humans have maintained social order and addressed crime. In a town called Newcastle-on-Tyne, a drunkard's cloak was a barrel that offenders were made to wear. In Anglo-Saxon times, each town was required to build stocks to hold breakers of the peace. To the Romans, beheading was considered the most honorable of deaths. It's these details that make Medieval Punishments a compelling read for social historians and an important component of human history. No comments for "Medieval Punishments: An Illustrated History of Torture".